Snow days are challenging for everyone! Bible Center has a practice of being open if at all possible. 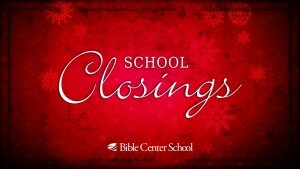 Generally, we will close only in extreme conditions. 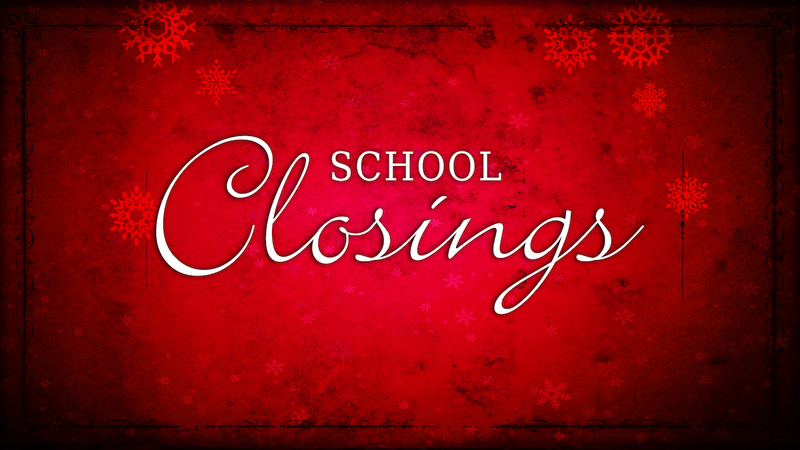 Review the BCS School Closing Policy regarding Preschool and School closures and how you can find out when school is closed or delayed.